If it isn't crystal, it isn't clean!  Crystal Clear Cleaning is a licensed and insured cleaning company that provides quality cleaning for our valued commercial and residential customers. Our main concerns are to provide quality service for each job and good customer service for each of our clients. "Crystal clear Cleaning did an excellent job. They are reliable, dependable and extremely courteous." Contact us today at 706-315-9290 to schedule your free estimate.